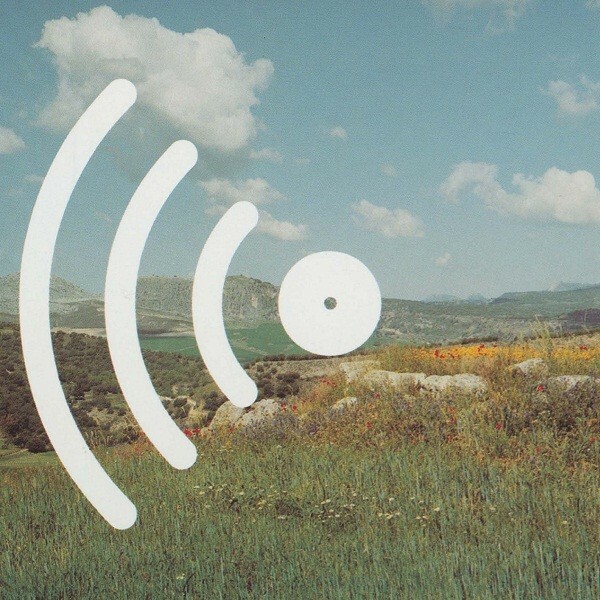 I’ve remarked before that making compelling ambient music is not easy, and the line between boring amateurism and compelling, spiritual ambient is sometimes a fine one. As in all music, it comes down to character. If you’re trying to express profundity without words, without an emphasis on emotional melodies, you’d better have something to say with that soul of yours. This impressive new album most definitely demonstrates a spiritual personality perfectly suited to a concept album about the life cycle. The album commences with “From There to Here”, a really classic-sounding piece of drifting pads with a minimal underscoring of piano, which will appeal greatly to fans of Deepspace specifically but also admirers of Thom Brennan and Robert Rich. “First Step” is very mellotronic, so I’ll guess that’s the source of the string sounds…this brief piece sounds like it could have been lifted off an early seventies Edgar Froese release. Very beautiful indeed. A solo piano piece, “Foundations”, follows, and is nice paired with a 1982 Harold Budd and some wine. I’d do that now, but it’s nine in the morning here. “The Big Sky” is another piece based on mellotronic string sounds. This long piece is very redolent of the melancholy but painfully beautiful soundscapes that Robert Fripp did on his A Blessing of Tears album. The ten-minute “Thinking” is another classic-sounding piece of drifting ambient featuring spectral voices that rise and fall as the piece slowly reaches a lazy crescendo. 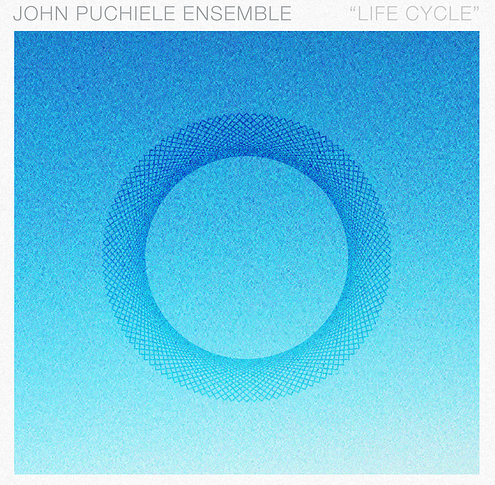 Just when you think you’ve got the gist, Puchiele throws a curveball with the two-part “Life Gets Busy”, which starts as ambient but quickly changes into a dead ringer for a Steve Reich piece as played by the Kronos Quartet! Puchiele further demonstrates his chops in part 2 by taking us into Philip Glass territory with pounding, repetitive and hypnotic piano. These pieces surprised me upon hearing them but they really are very impressive. The rest of the album echoes the beginning, with the tranquil “Third Step”, the symphonic “Climbing” and “NDE” (which sounds a lot like Steve Roach at his finest), and concluding with the hazy, dissonant, almost experimental sounds of “The Edge of Infinity”, redolent of much of the experimental netlabel sounds I’ve heard, then resolving back to the opening themes with “From Here to There”. So you can see that Puchiele has covered a breathtaking array of ambient and modern compositional styles in what is a true journey of a recording, and he shows incredible facility with each of them. I have to say this is probably one of the most impressive, if not THE most impressive, ambient music debuts that I’ve heard. Puchiele, if he keeps making work of this quality, will become a well-known figure in this genre in short order.